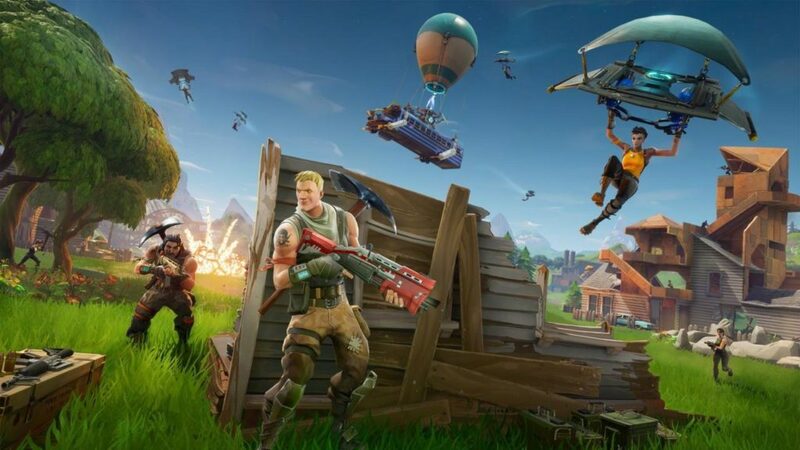 Epic has finally flipped the switch that lets you merge all of your Fortnite accounts, regardless of the platform. It wasn’t that long ago that Sony didn’t allow cross play on PS4, so you’d have to have a separate account to play the battle royale shooter on that platform. Now, Epic has confirmed that you can merge those accounts together – and it’s remarkably simple. You just select the account that you want as the primary and then merge it with your other account. All of your cosmetic items and V-Bucks will then go on the primary. The only thing that won’t be merged is any of your Creative Mode stuff. So it might be best to stick with the account that’s played that the most.